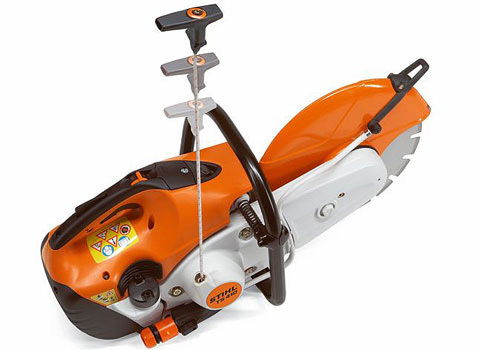 All purpose Cut-off machine for above and below ground. 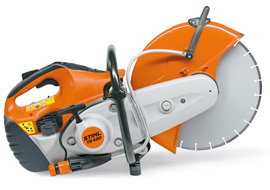 With 350mm cutting wheels to cut up to 125mm deep. 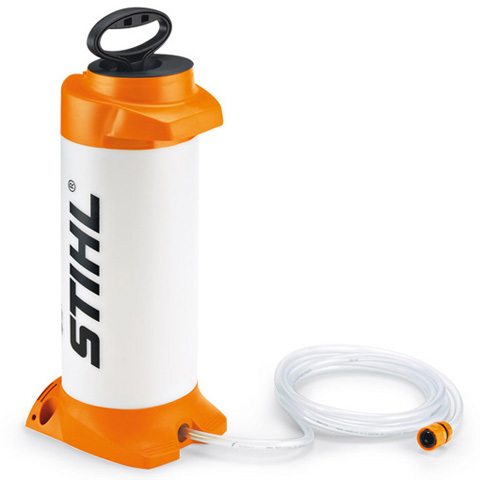 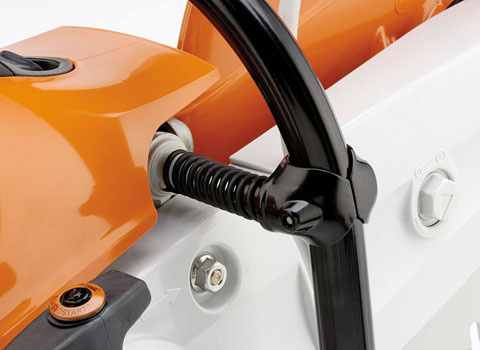 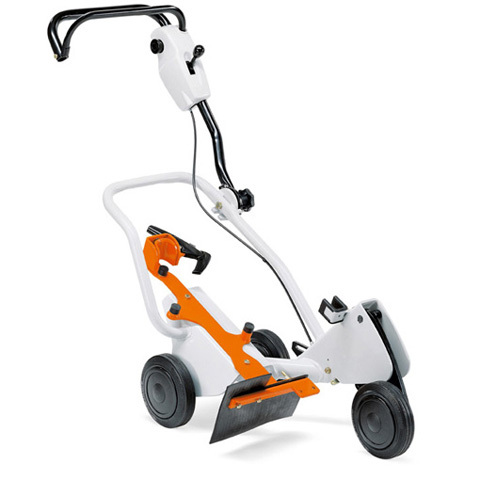 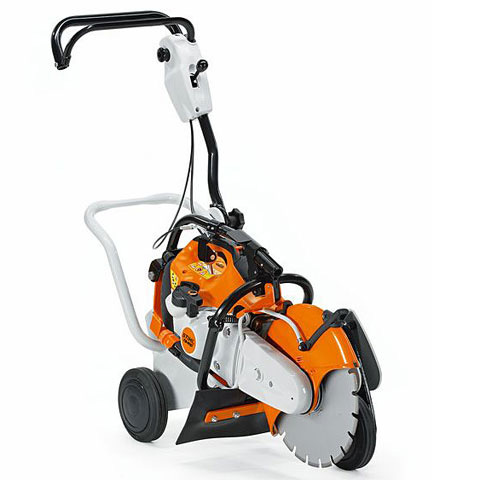 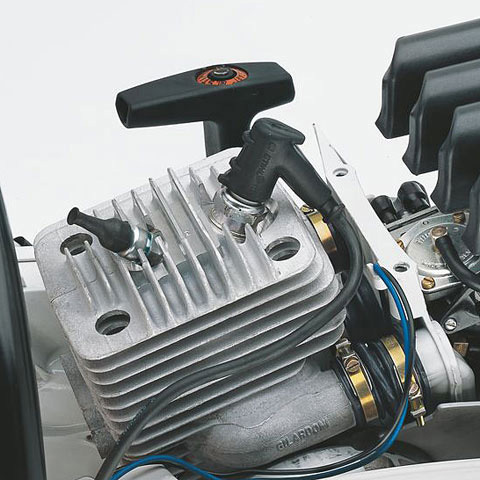 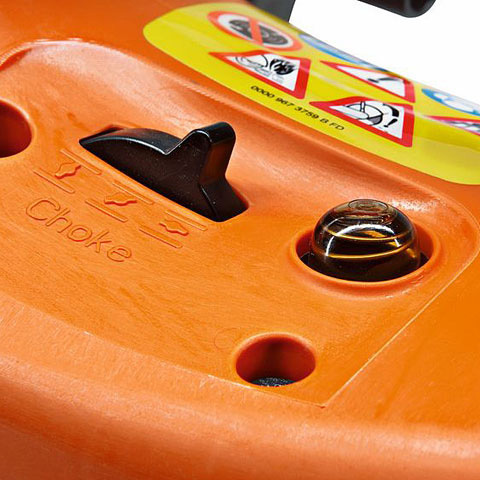 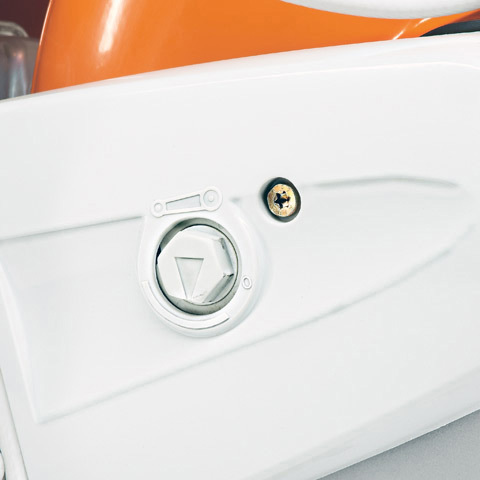 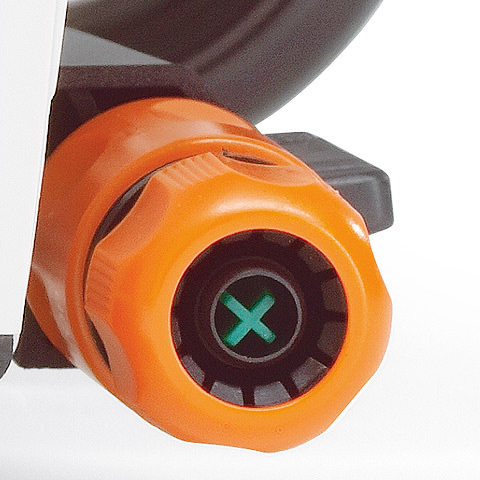 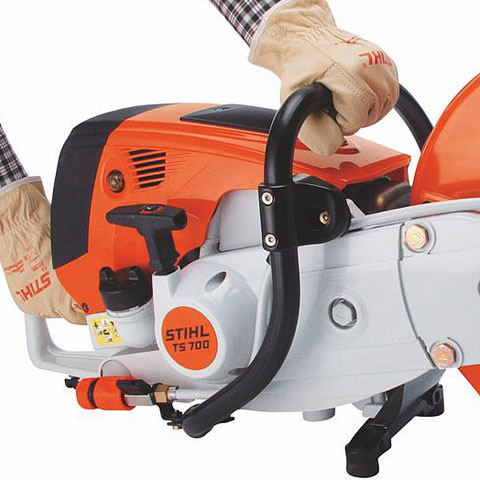 The STIHL anti vibration system guarantees the Cut-off machine cuts well. 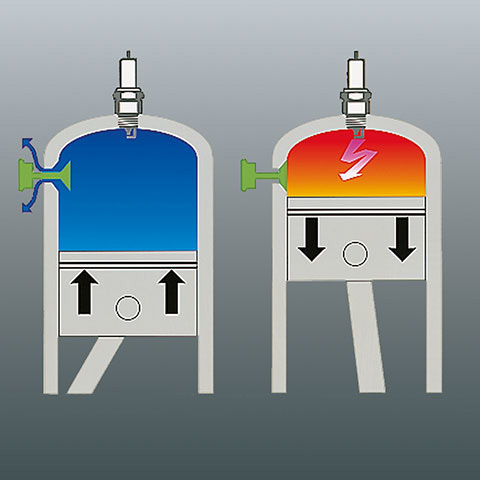 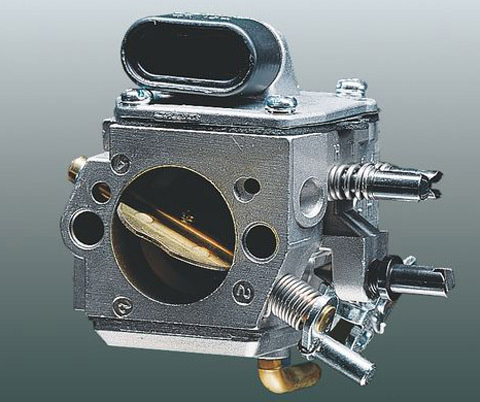 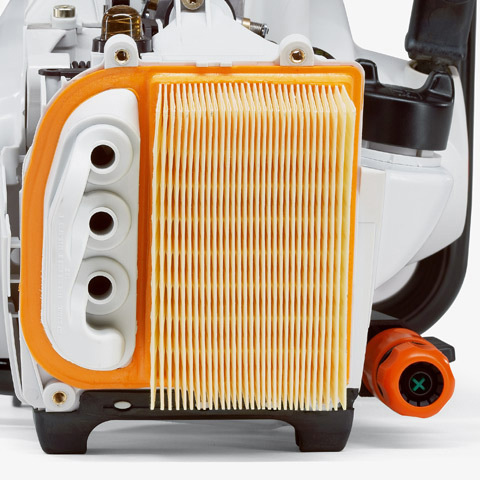 Long life air filter system, strength-saving start up process thanks to the decompression valve, economically and environmentally friendly 2-MIX engine.